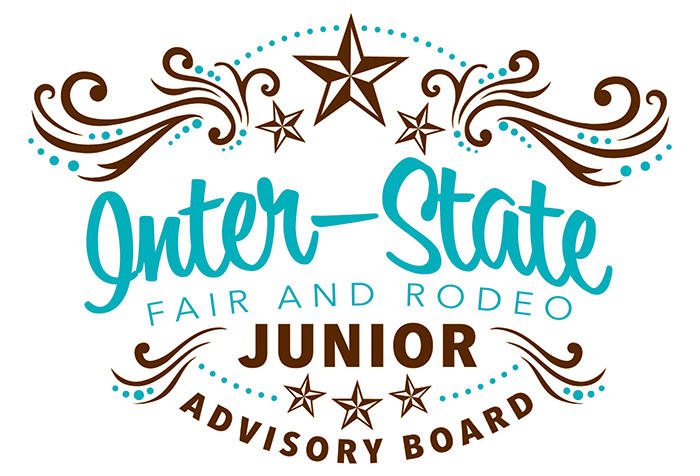 The Junior Advisory Board’s purpose is to provide valuable input to the Inter-State Fair and Rodeo Association and Chairmans about what teens would like to see and do at the Inter-State Fair and Rodeo. The board also promotes participation in the Fair through outreach efforts to area high schools while developing leadership skills for the future. This is a great opportunity for high school kids to get involved, get experience and be eligible for college scholarships. Make recommendations to the Inter-State Fair and Rodeo Board regarding any facet of ISF&R operations. Plan one special activity during the Fair for which the JAB assumes complete control through development of a budget, assignment of manpower and execution during the Fair. Assist in preparation for the Fair with specific duties to be scheduled. Serve in the role of liaison with their represented county. Attend all regularly scheduled meetings of the JAB. Be prepared for meetings by reading minutes, reports and other information allowing the JAB members to make informed decisions. Communicate and actively participate in group discussions with a willingness to work with the group in decision making recognizing that compromise may be necessary to reach group consensus. Contribute volunteer service hours during pre-Fair, post-Fair, and the Fair itself as required to complete the tasks assigned as committee members. Actively participate at special ISF&R sponsored events. Interact positively with exhibitors, concessionaires, staff, ISF&R Board Members, and Superintendents in the role of a JAB Member. The Inter-State Fair and Rodeo is currently seeking applications from interested high school candidates from the following counties: Montgomery (KS), Labette (KS), Chautauqua (KS), Craig (OK), Nowata, (OK), and Washington (OK). 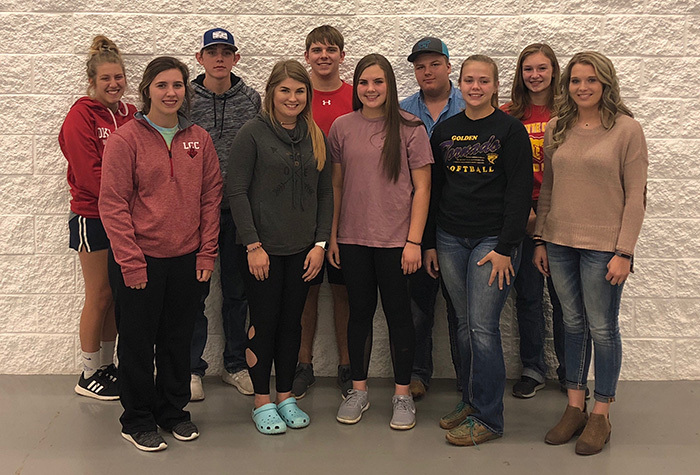 The term of the 2019 fair year representative would run from October 1, 2018 through September 30, 2019. Members of the Junior Advisory Board must be Freshmen to Seniors upon appointment. The Junior Advisory Board shall hold one regular monthly meeting. Download an application to become a Junior Advisory Board Member, or pick one up in the fair office or at the Chamber Office in Coffeyville. Deadline for the application is September 24, 2019. Should you have any questions, please feel free to contact Jamie Carr at (620) 820-3717.